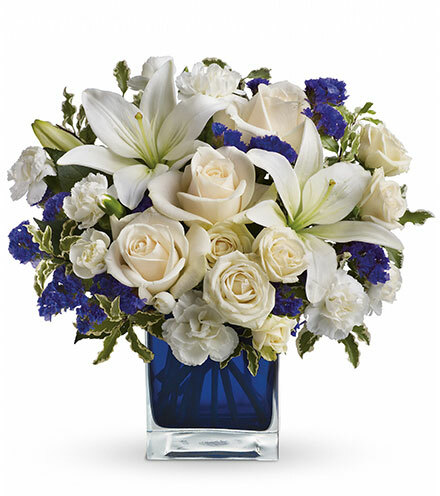 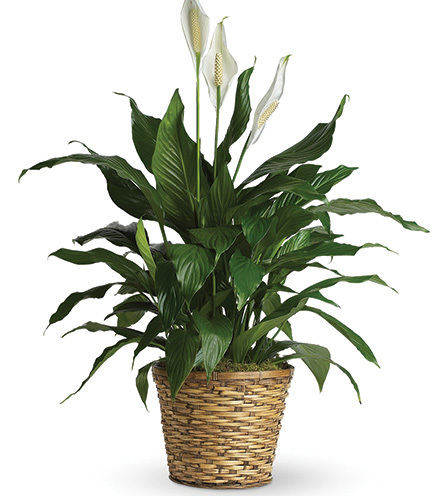 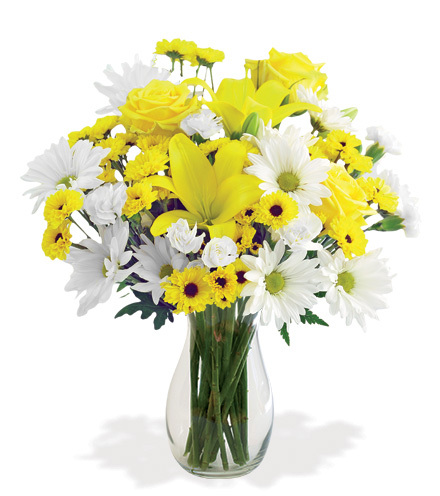 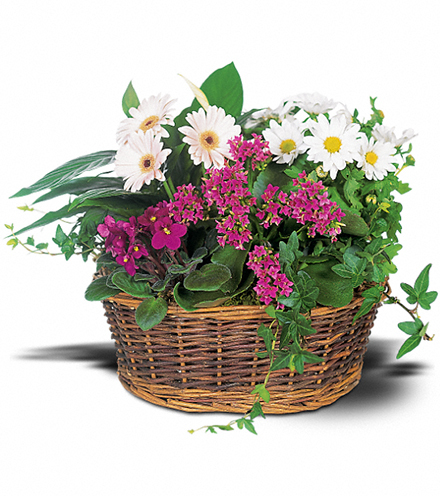 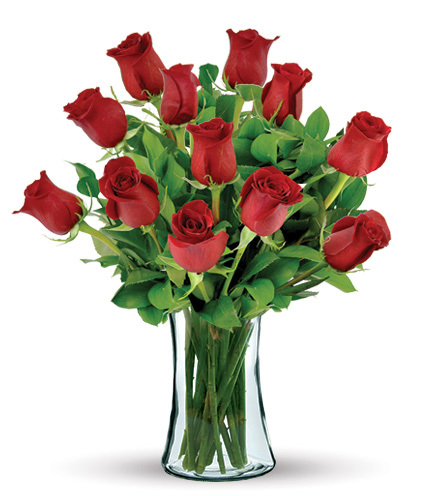 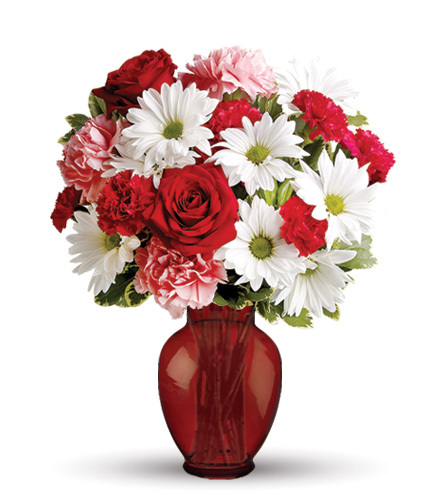 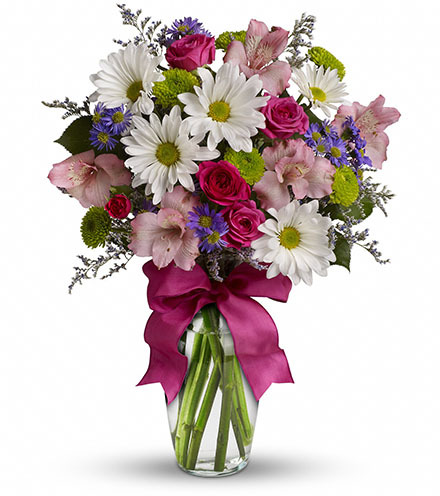 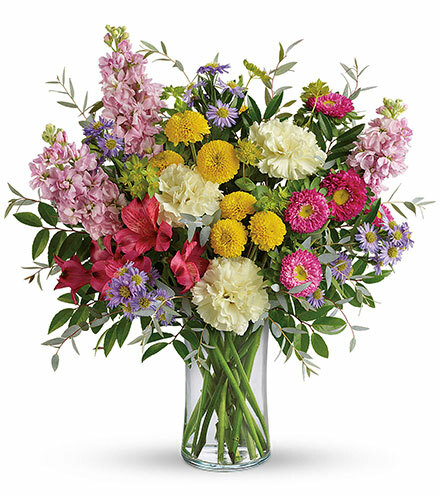 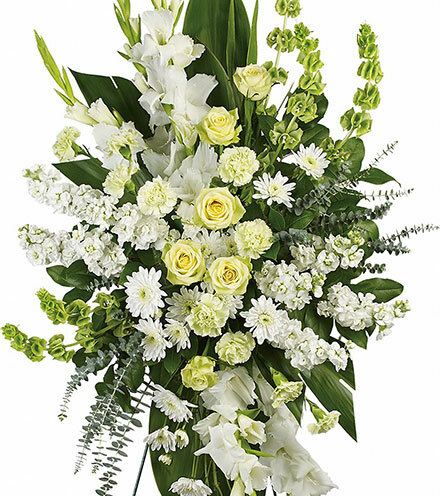 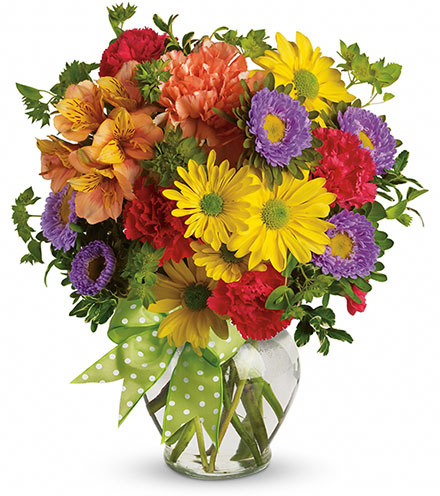 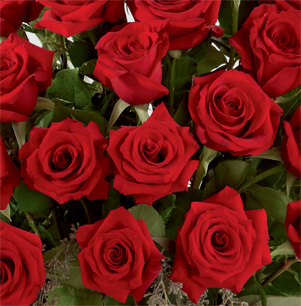 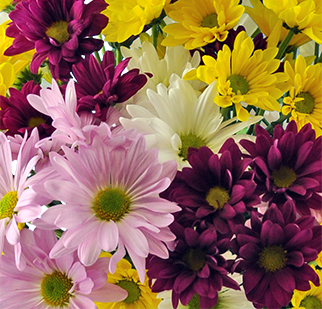 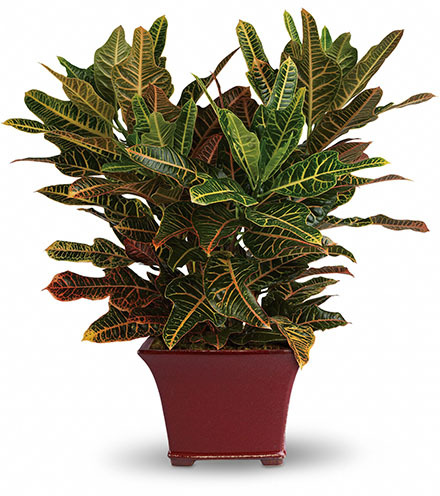 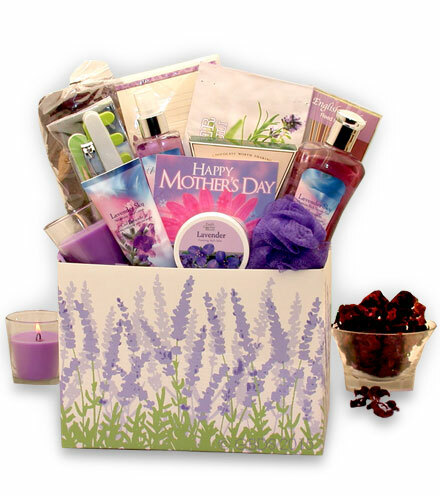 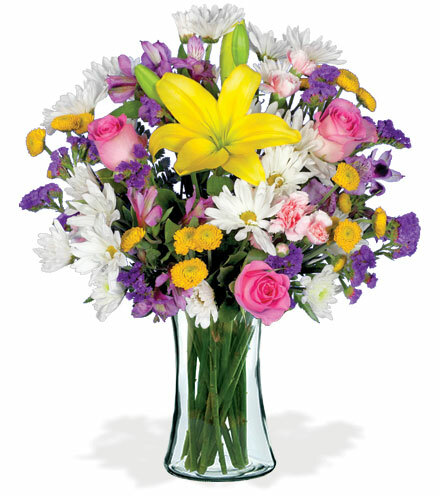 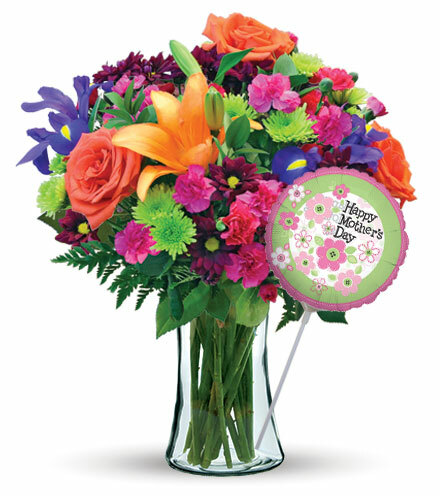 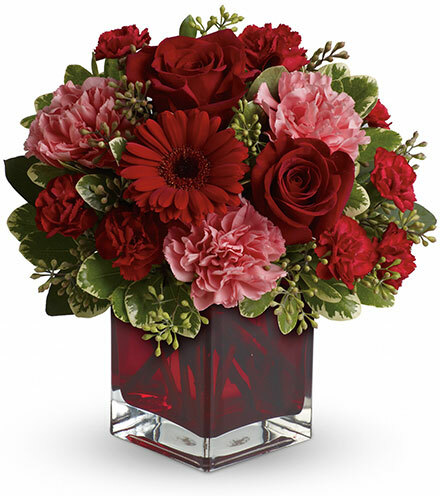 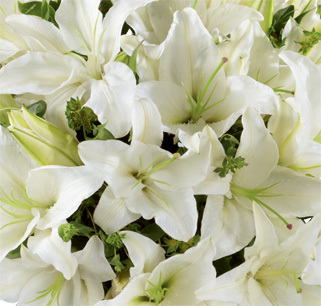 Sweeten any occasion with the FTD® Sweet Surprises® Bouquet. 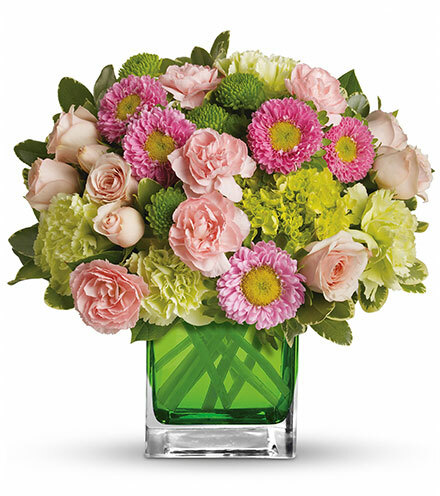 Proving that simplicity is the ultimate sophistication, this bouquet features a mix of hot pink and light pink mini carnations, punctuated with crisp white traditional daisies and fresh greenery. 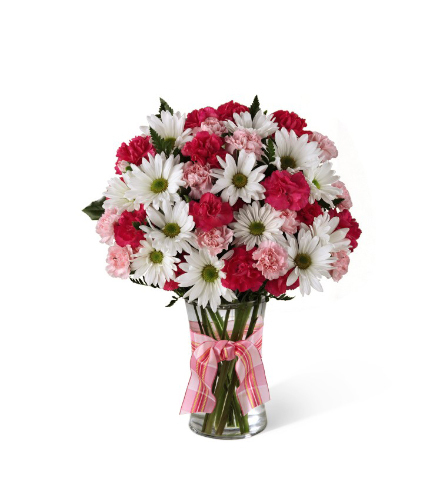 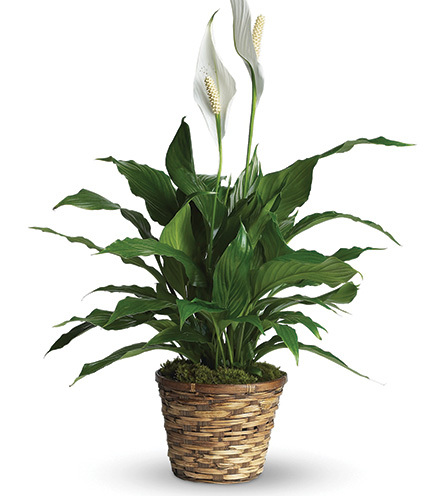 An ideal “thinking of you’ arrangement, a sweet birthday surprise, or for occasions such as Valentine's Day, it arrives in a classic glass vase wrapped in a pink designer ribbon. 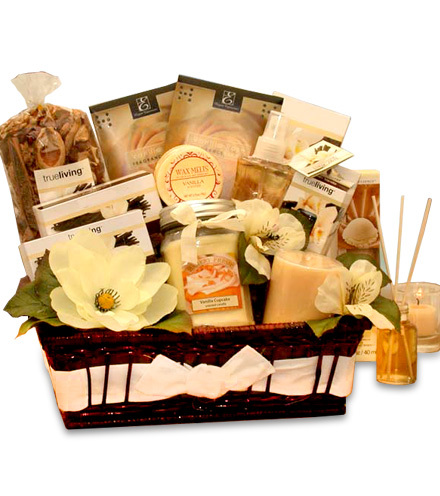 Craft the ultimate surprise gift with our selection of add-on items, like an adorable stuffed bear or a gourmet box of chocolates.